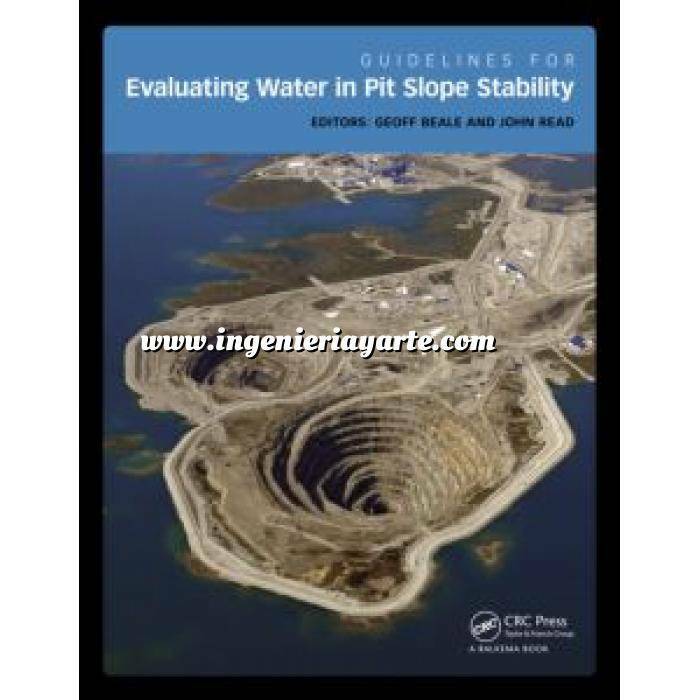 Guidelines for Evaluating Water in Pit Slope Stability is a comprehensive account of the hydrogeological procedures that should be followed when performing open pit slope stability design studies. The book comprises six sections which outline the latest technology and best practice procedures for hydrogeological investigations. The sections cover: the framework used to assess effect of water in slope stability; how water pressures are measured and tested in the field; how a conceptual hydrogeological model is prepared; how water pressures are modelled numerically; how slope depressurisation systems are implemented; and how the performance of a slope depressurisation program is monitored and reconciled with the design.